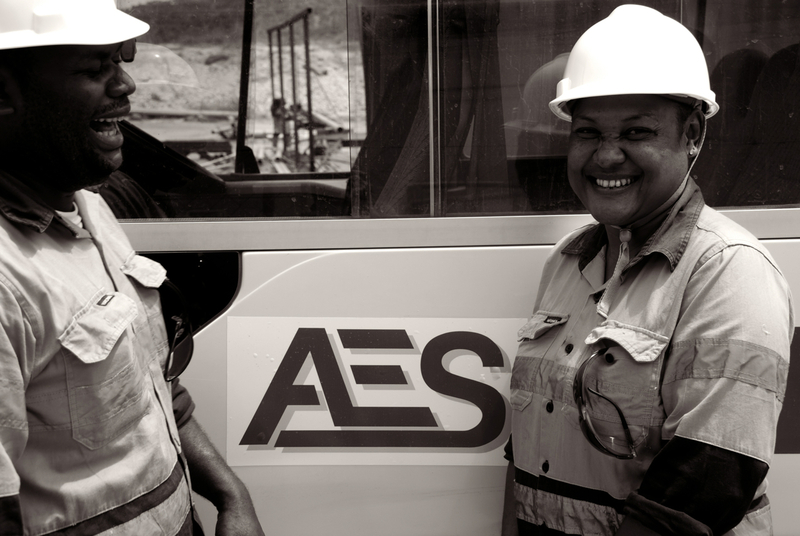 AES has a long history in successful completion of many large civil and construction projects, with the added depth of being one of the only companies in PNG that can offer a complete suite of integrated services across our core divisions. 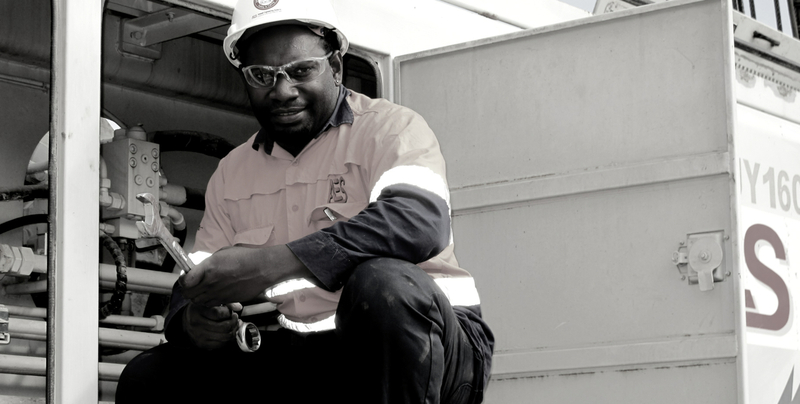 AES’s integrated, multi operational organisation is one of the only companies in PNG that can provide complete end to end construction and project service solutions across civil and construction works including, earth moving and haulage, civil engineering road, bridge, and marine construction, quarry operations with a NATA certified soil testing laboratory, plant hire, camps, pre-fabricated buildings and general in-situ vertical construction, ISPS international Port terminal. 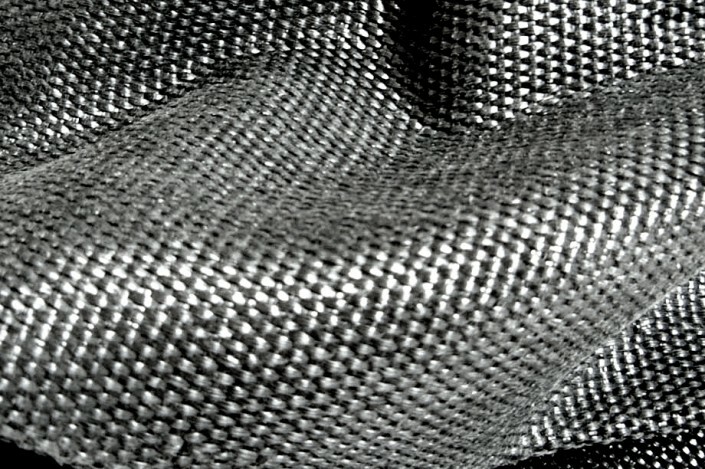 Our unwavering commitment to quality influences everything we do across all aspects of our business. We understand the need for safe, reliable and sustainable construction and a fully assured system. 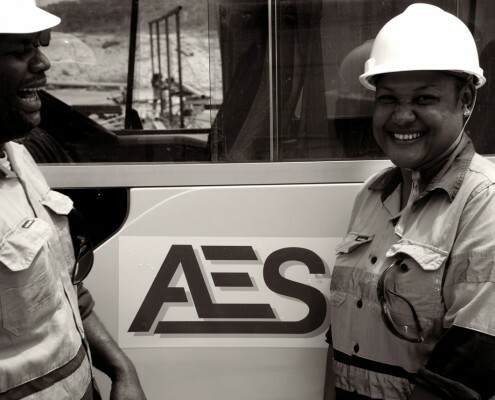 AES Quality Management System provides an overarching framework, which minimises risk, enhances safety and monitors, manages and continuously improves our performance standards. Training plays a big part of the operation with management and staff adopting a culture of constant improvement both in trade knowledge and in our systems and processes. Safety is the responsibility of every individual at AES. 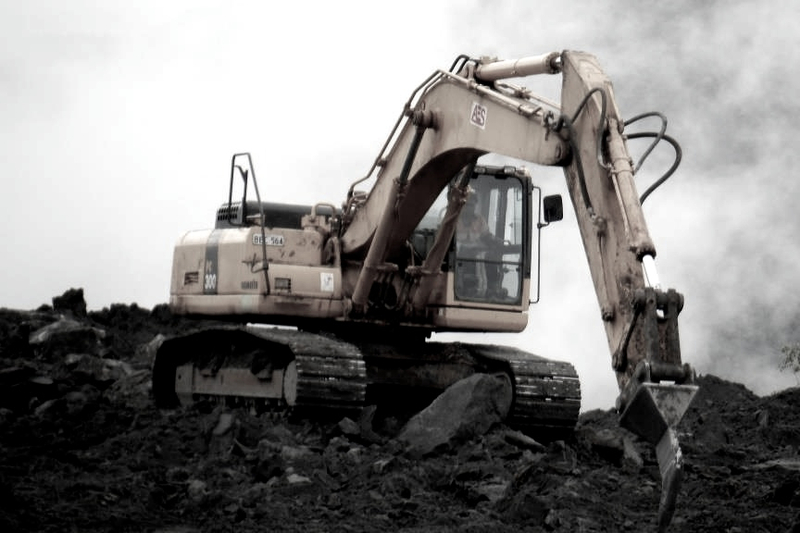 Our Health and Safety and Environmental Management System (HSEMS) promotes awareness across the organisation from proposal of a project through to practical completion and handover to the client. We have a vigilant commitment to HSEMS that monitors effective implementation of policies and programs across all facets of our operations to ensure safe and efficient delivery of projects and services. Qualified Occupational Health and Safety Officers are dedicated to all major facilities and projects to oversee implementation of HSEMS practices and procedures and assist management in ensuring activities are carried out safely and that the company meets its obligations under the Occupational Health & Safety Act and other related local and international regulations. Fully kitted first aid kits are provided at all major operations facilities along with trained first aiders, muster points and evacuation planning is prepared along with site induction briefs prior to all major works. Depending on circumstances, security personnel are posted to all major project sites to ensure safety of our people and facilities within. AES mobilise all necessary equipment and materials from the AES Ravuvu Business Park Port facility located 4km west of the InterOil Napanapa facility on Fairfax Harbour. 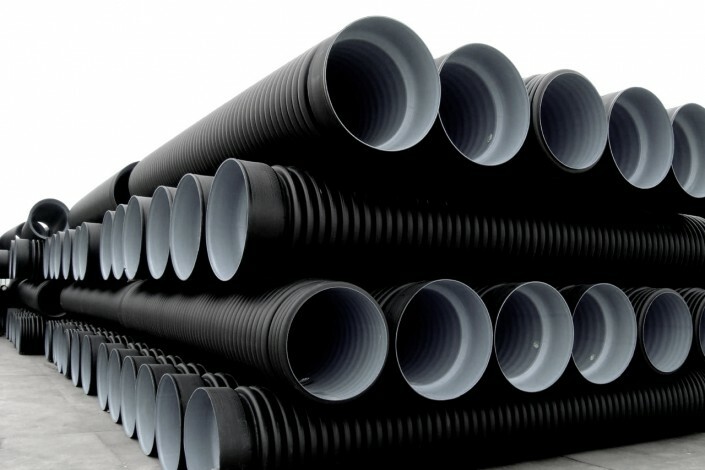 The port equipment operations are backed by a disciplined team of Stevedores with a broad skills base. 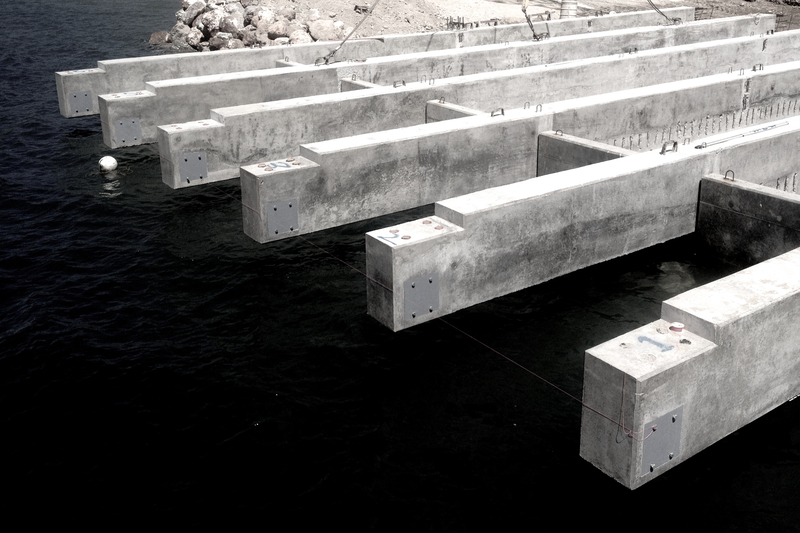 Port Handling operations are supported by a select management team with over 70 year’s collective experience to ensure safe efficient loading of project cargo. From a logistical perspective utilising the AES port will reduce cost and save time. AES understands the importance of safe reliable equipment.and we operate a fully equiped mechanical and heavy machinery workshop from AES Ravuvu Supply Base. 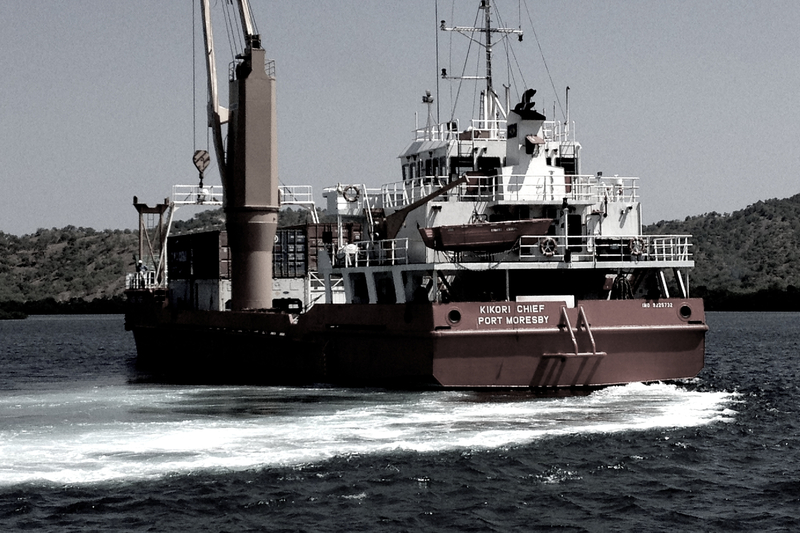 We service all heavy equipment prior to barge loading for mobilisation to ensure project reliability. Reliable machinery is critical to maintaining productivity and our workshop has been developed over the years to ensure a high standard of serviceable equipment is available at all times. Importantly AES have the capability when required to establish remote workshops on site to ensure operational efficiency throughout the project life. 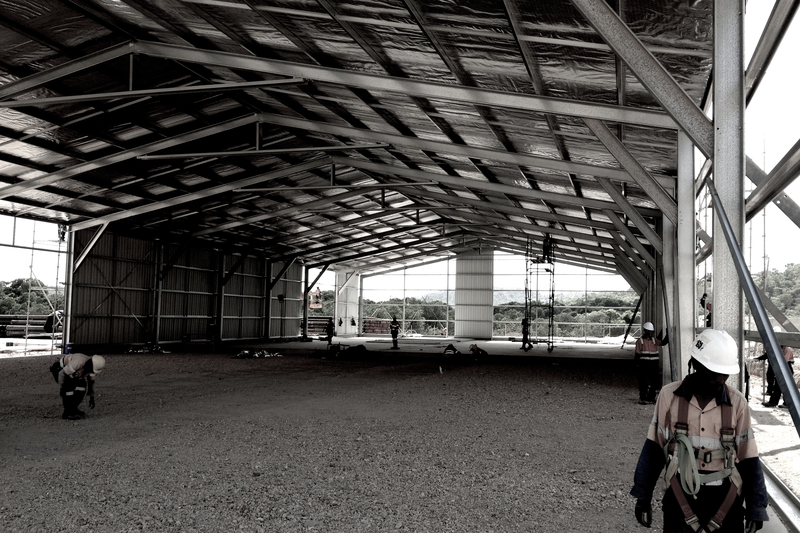 Workshops are supported by an extensive spare parts store and procurement system. 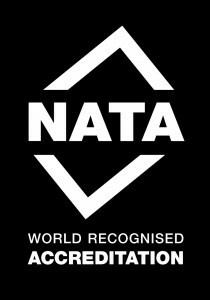 Our Soil & Concrete Testing Laboratory has NATA accreditation, the facility is fully equipped to handle all concrete, aggregate and soiling testing disciplines which is managed by skilled technicians. 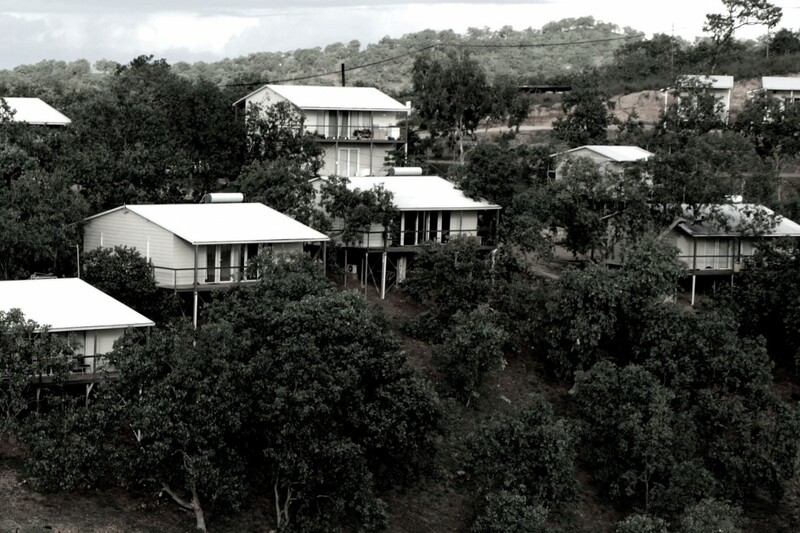 AES capabilities includes establishing smaller field laboratories in remote locations. 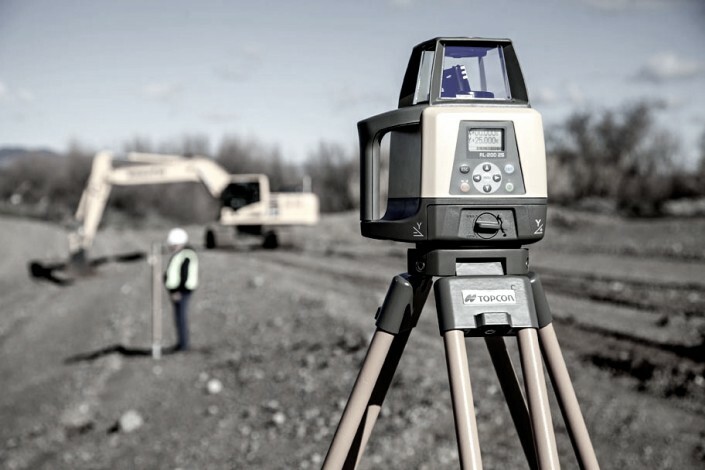 Access to on site Field Lab services provide clients an advantage with real time quality control saving time and cost for the life of the project. 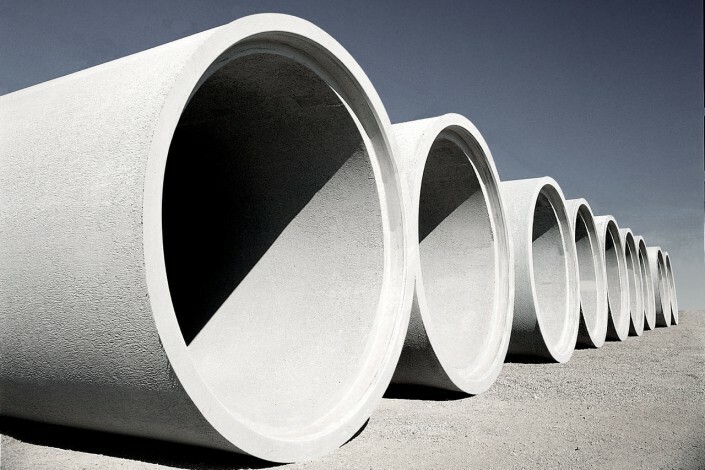 AES has well established suppliers of appropriate civil construction products such as geo-textiles, corrugated and RCP Pipes, bitumen components and cement products from both local and international sources. Our procurement experience in this field has provided us with a solid foundation with suppliers to ensure timely delivery of quality products.